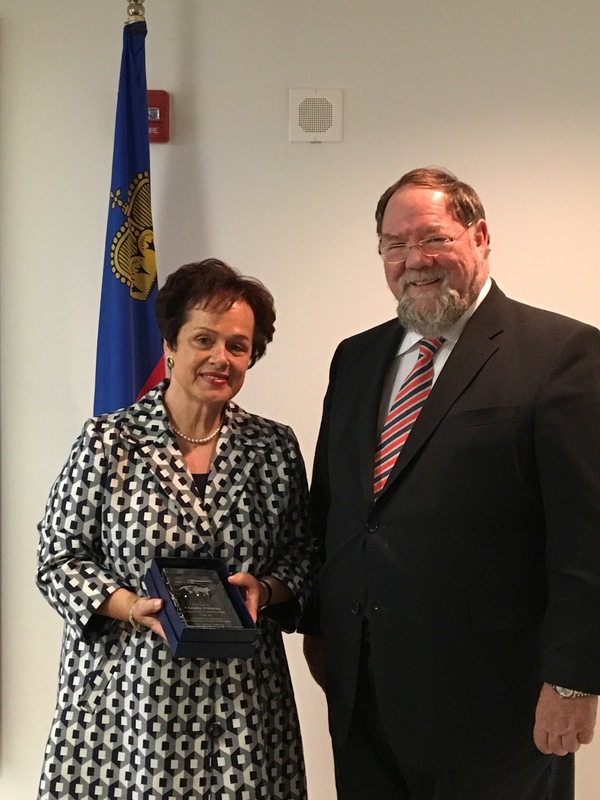 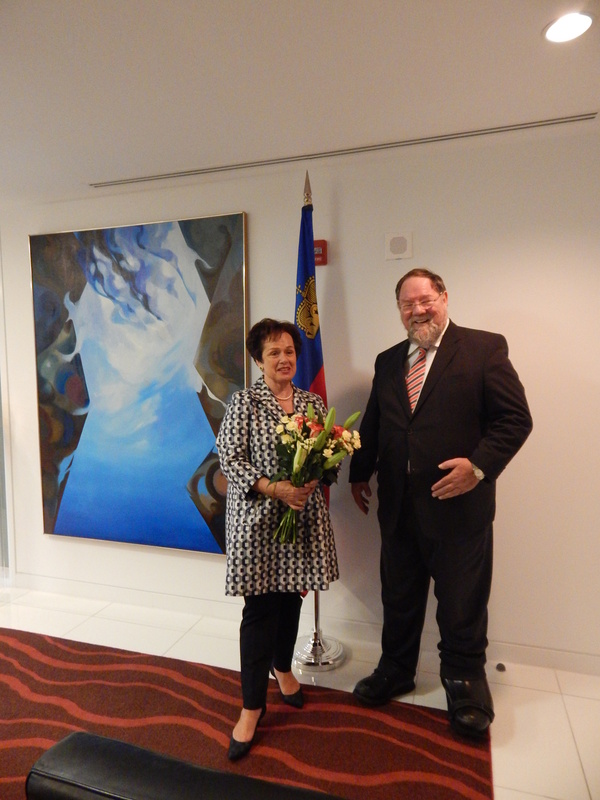 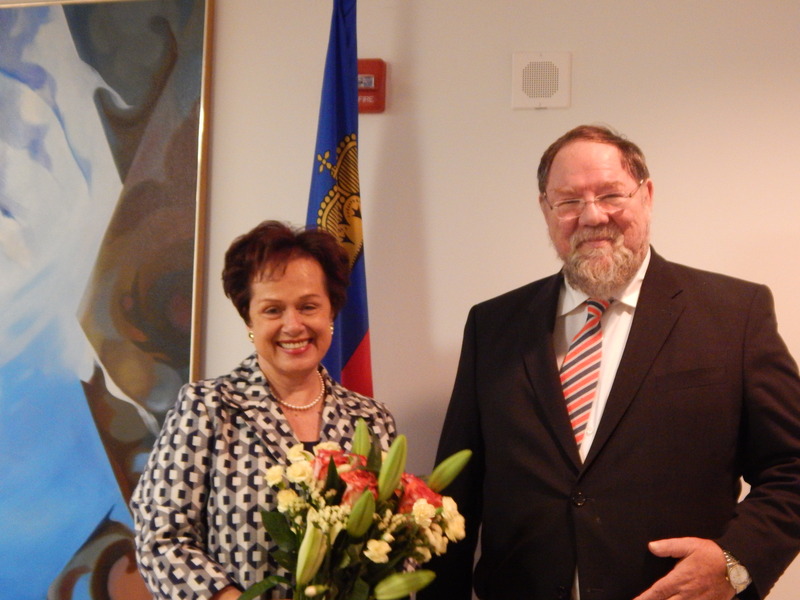 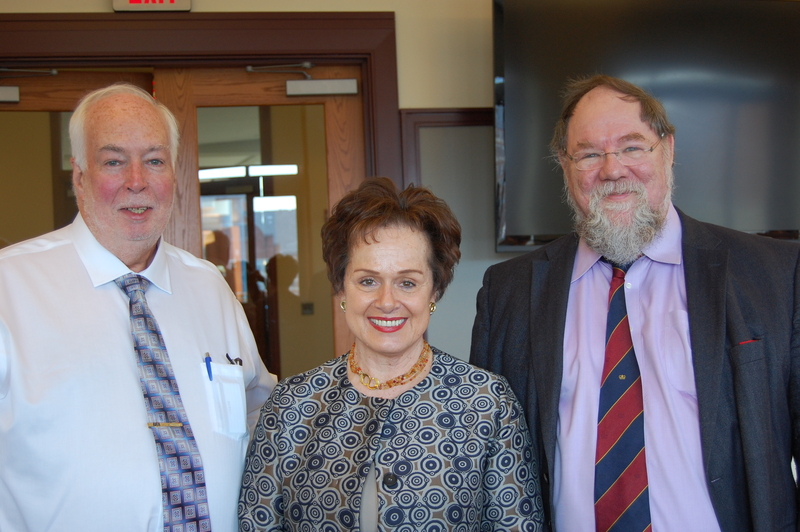 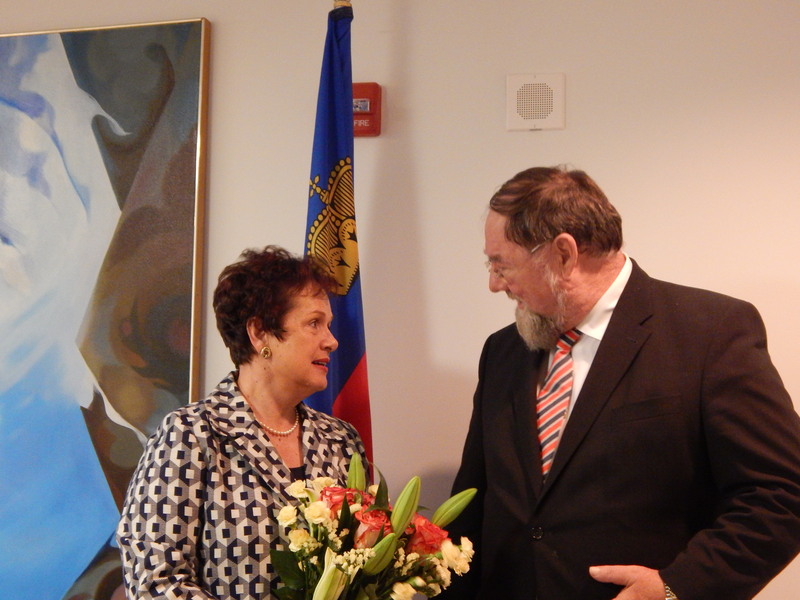 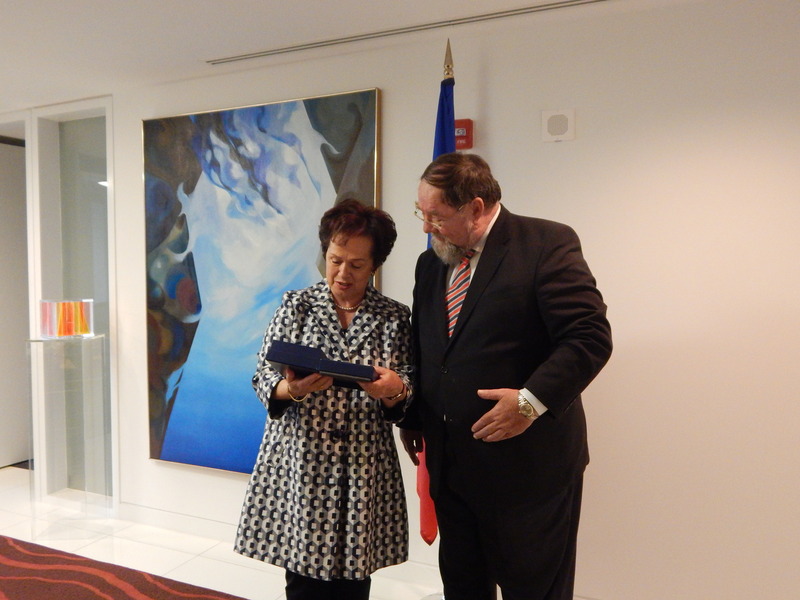 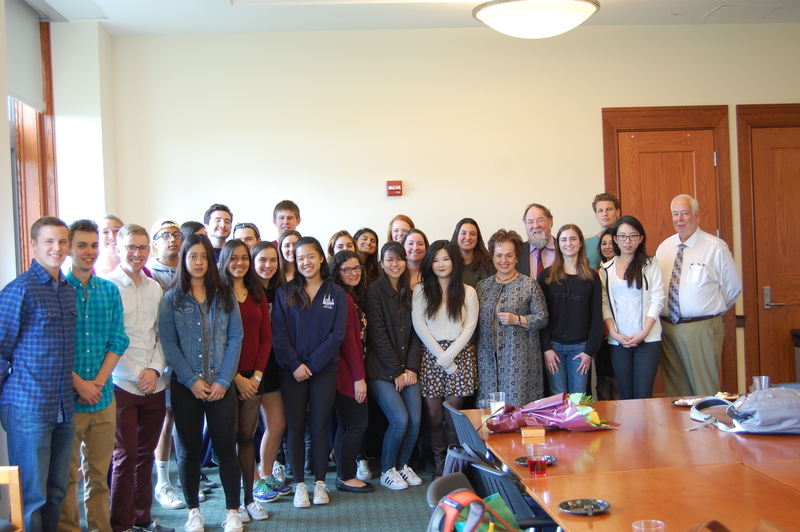 On April 11, our class got the pleasure of having a distinguished guest speaker -Her Excellency Claudia Fritsche, Ambassador of the Principality of Liechtenstein to The United States . 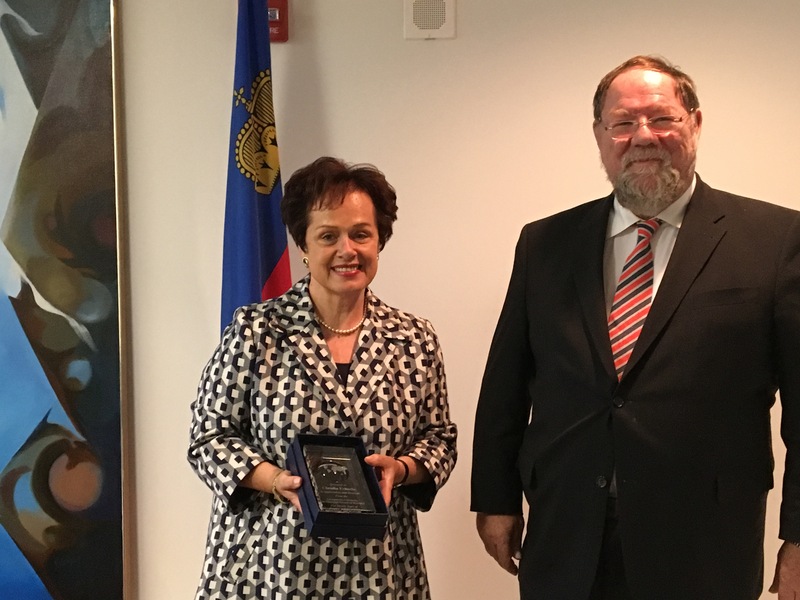 Madam Ambassador addressed current international economic issues and presented the position of the Principality of Liechtenstein regarding politico-economic changes in the international environment. 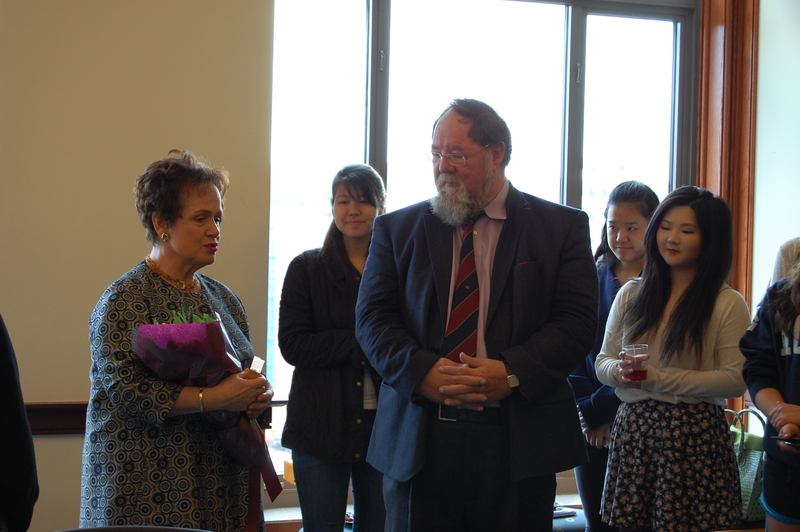 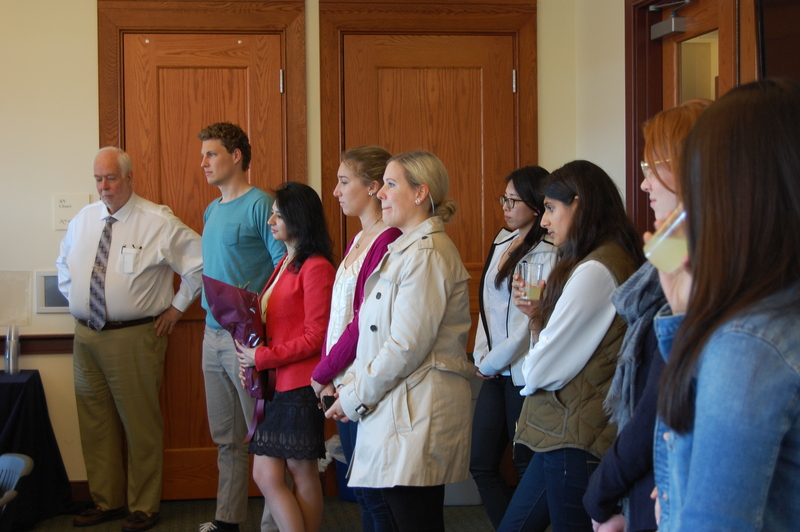 We are very grateful for the inspiring thoughts and valuable experiences she shared with us. 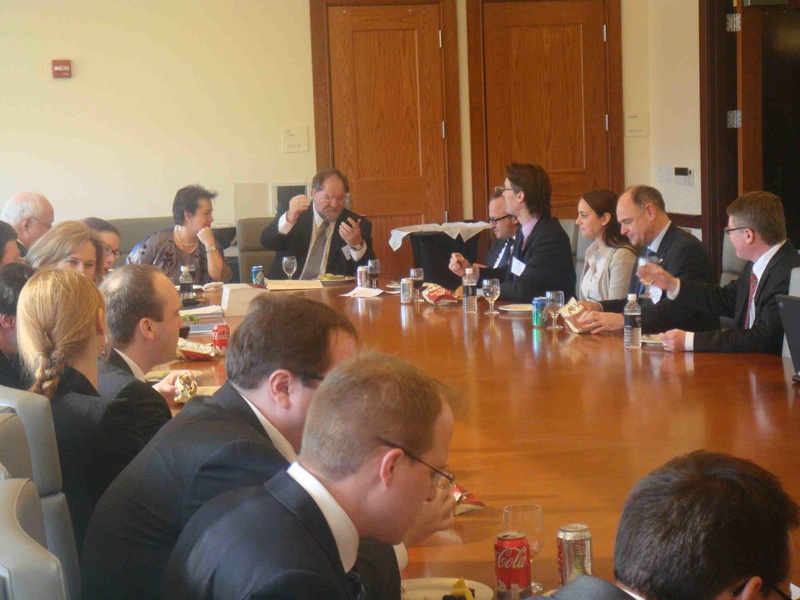 On February 9, 2012, a delegation from the Principality of Liechtenstein, led by Ambassador Fritsche, Dr. Ernst Walch, former president of parliament and minister of foreign affairs and Prof. Dr. Francesco Schurr, head of the Chair for Company, Foundation and Trust Law at the Institute for Financial Services, visited Georgetown University. 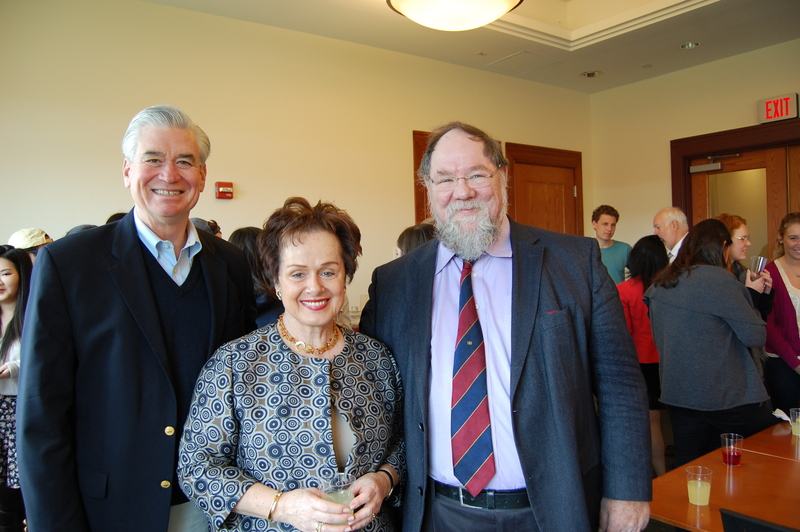 Georgetown’s McDonough School of Business Dean and William R. Berkley Chair, David Thomas, together with Prof. Allan Eberhart, Prof. David Walker, Prof. Thomas Cooke and Prof. Charles Skuba graced the event.